The Snow White Princess has to celebrate her next sixteen years at her birthday party. Péinala and choose a nice dress. Look in the dressing room and choose the dress you like most for each appointment. 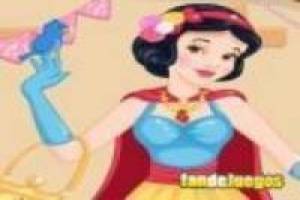 Do not wait any longer to dress the beautiful Snow White as you deserve!. 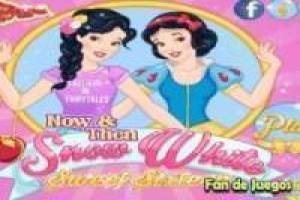 Enjoy the game The 16th birthday of Snow White, it's free, it's one of our snow white games we've selected.